Add festive flair without breaking the bank with these Christmas (and Christmukkah!) decorations. Not everyone can (or wants to) drench their homes in lights and inflatable nativity scenes. But that doesn’t mean you can’t add a little festive flair to your décor. These great items are all priced at $50 or less and provide plenty of holiday spirit. 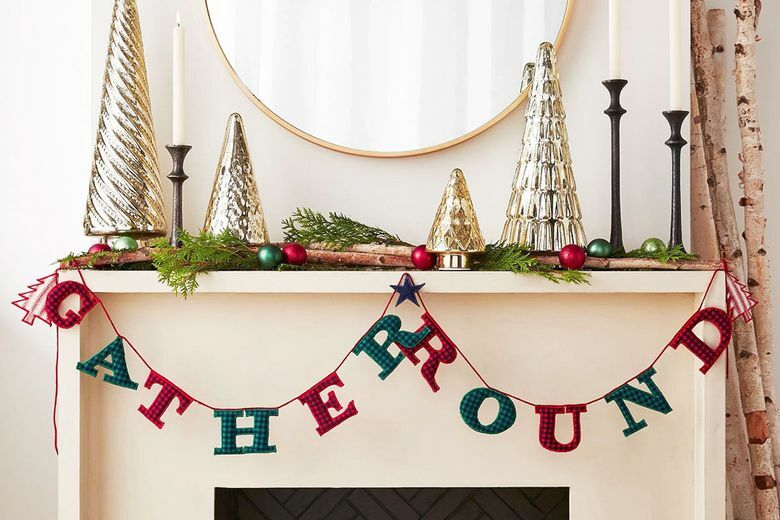 Draper James x Crate and Barrel Gather Round Garland ($50 at draperjames.com). Hang this sweet plaid garland from a wall or over a window to celebrate togetherness. 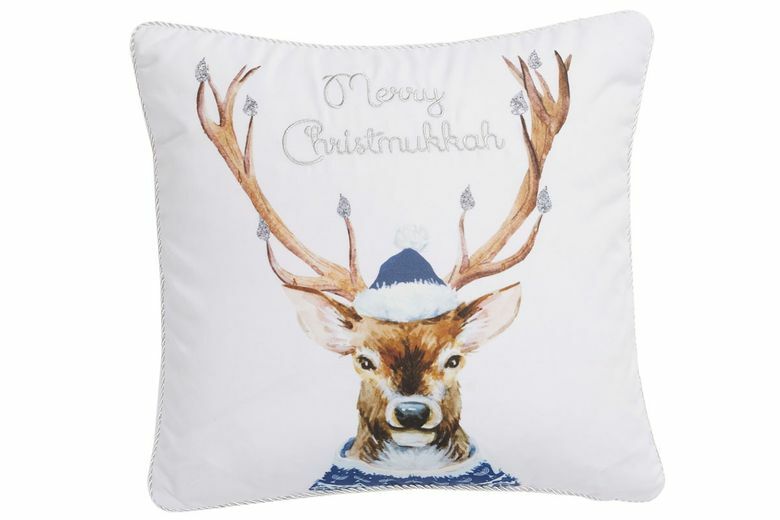 Levtex Merry Christmukkah Accent Pillow ($30 at Nordstrom). Celebrate two holidays in one with this fun throw pillow with silver embroidery and glitter accents. Schoolhouse Stockings ($42 each at schoolhouse.com). 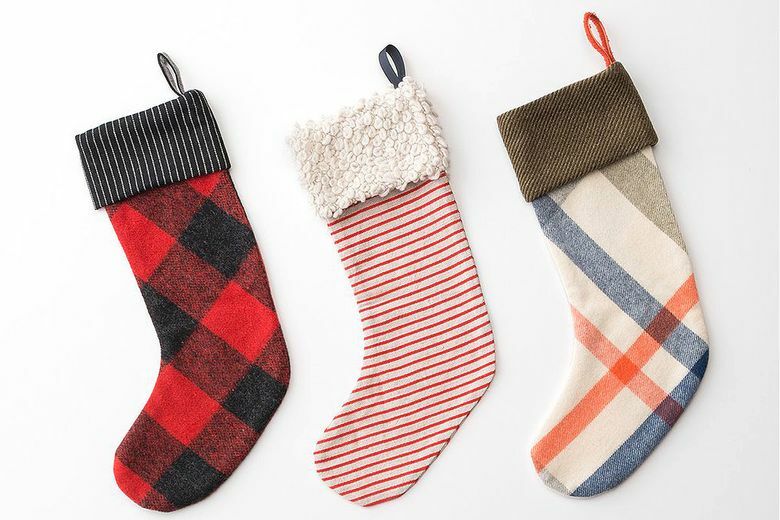 Made in Portland, these Northwest-chic stockings are crafted from 100 percent wool in three great patterns. 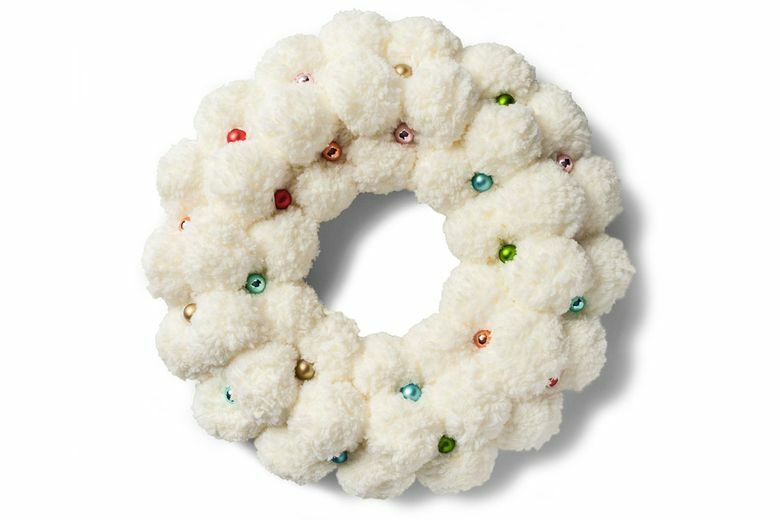 Opalhouse Pom Pom Wreath with Glass Balls ($25 at Target). Get a kitschy retro look with this wreath that says “Merry Christmas” sans pine needles. KidKraft Wooden Advent Calendar ($39 at amazon.com). 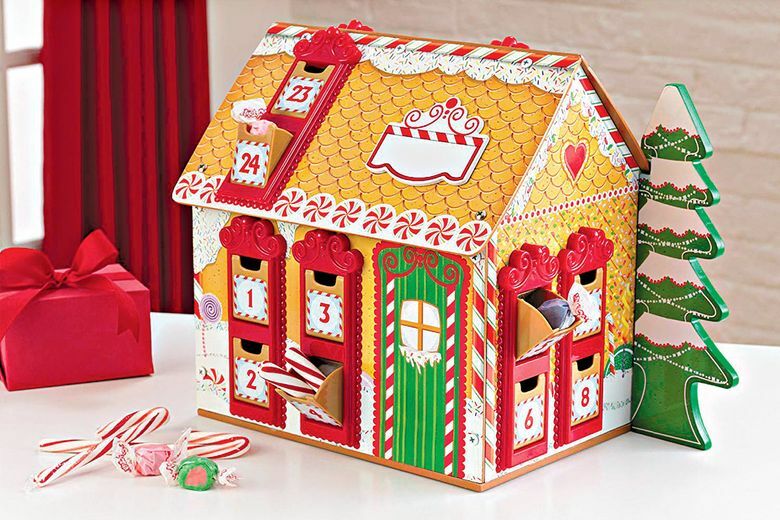 Amp up the excitement during the countdown to Christmas with this reusable gingerbread-style house that can be filled with up to 24 tiny treasures.